Everything you'll need, manufactured under one roof! 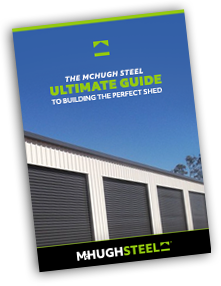 The rollformed metal we manufacture is then used on our sheds and garages, ensuring that the entire build process is kept in-house. This means that we produce only what we need to, and can stand by the quality of all our industrial sheds and garages as we've processed the materials ourselves. 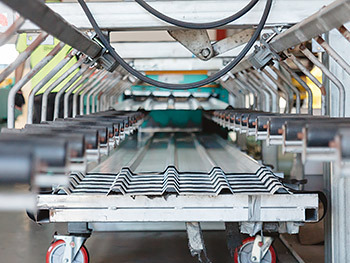 Want to know more about our rollforming process? Please contact us. Rollformed metal we manufacture is used in our projects ensuring that the entire build process is kept in-house.